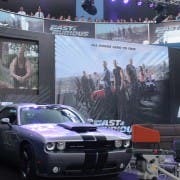 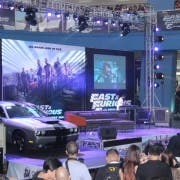 Check out some photos from the Philippine premiere of the Hollywood action flick "Fast & Furious 6" held at the Music Hall of SM Mall of Asia Wednesday night. 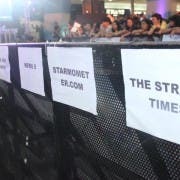 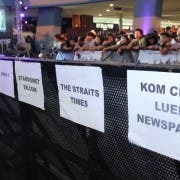 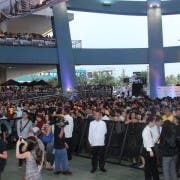 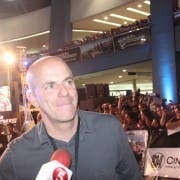 This event is the very first time that Manila gathered foreign press from Asia and other cities outside of the region to promote a major Hollywood movie. 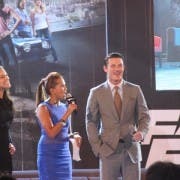 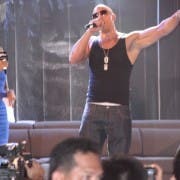 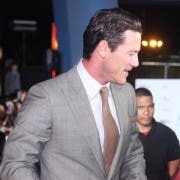 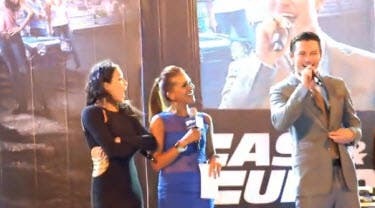 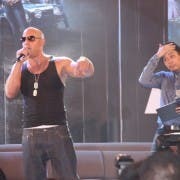 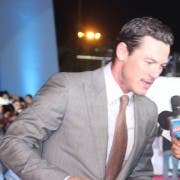 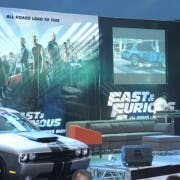 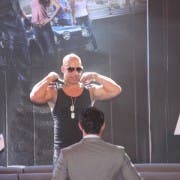 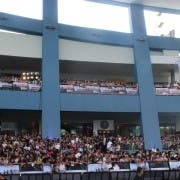 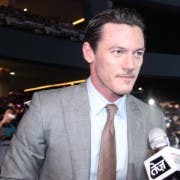 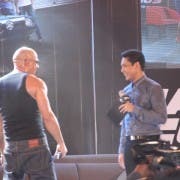 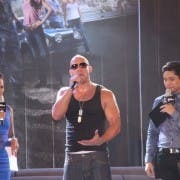 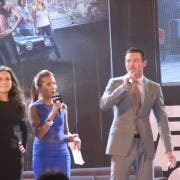 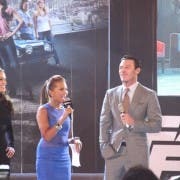 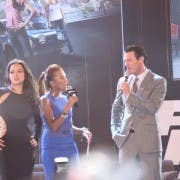 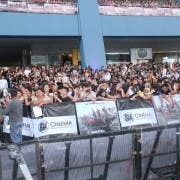 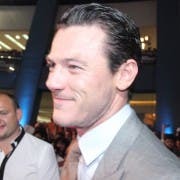 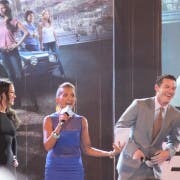 Vin Diesel and other cast-members Michelle Rodriguez, Gina Carano and Luke Evans graced the red carpet premiere to greet their Filipino fans. 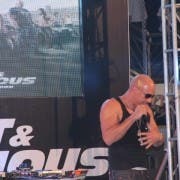 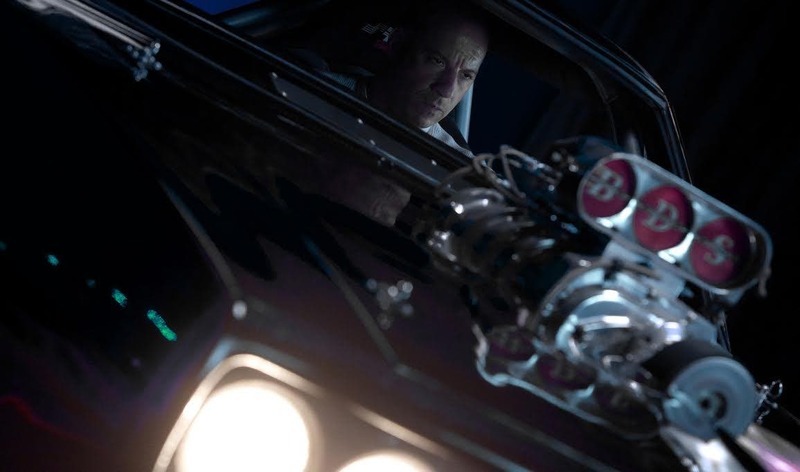 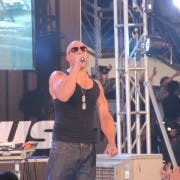 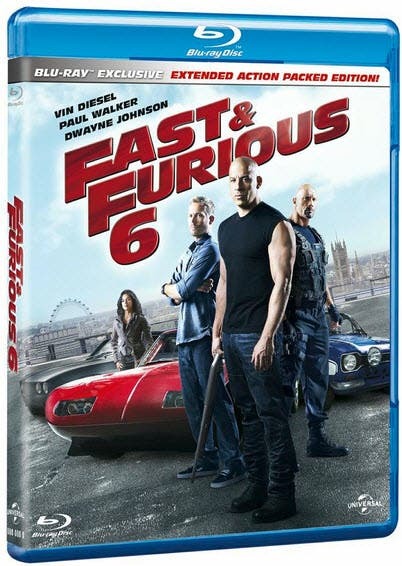 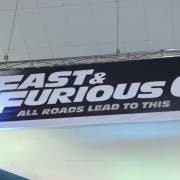 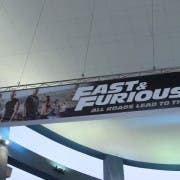 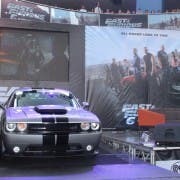 “Fast & Furious 6” is set to open in theaters nationwide on May 24, 2013.